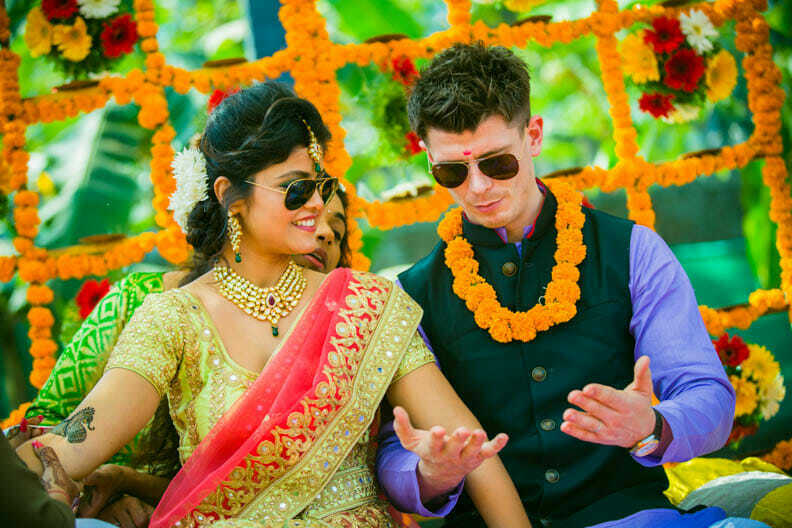 Nikita is from Mumbai and Michael is from Ireland. 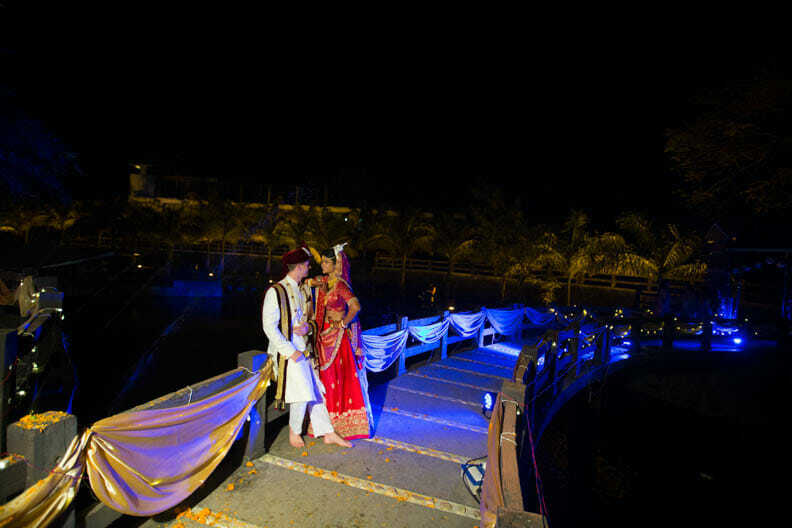 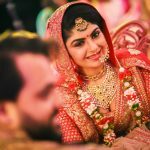 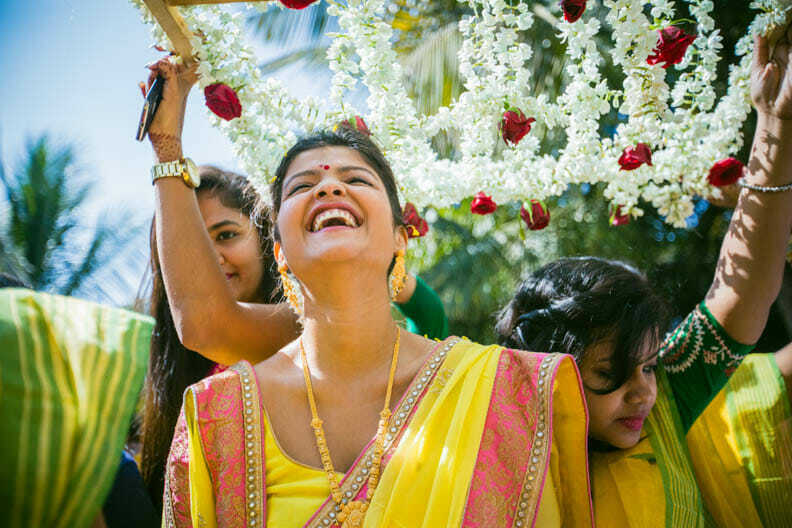 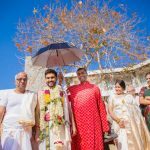 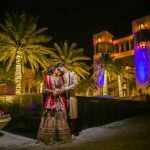 They chose CandidShutters as their wedding photographers when they were looking for destination wedding photographer India. 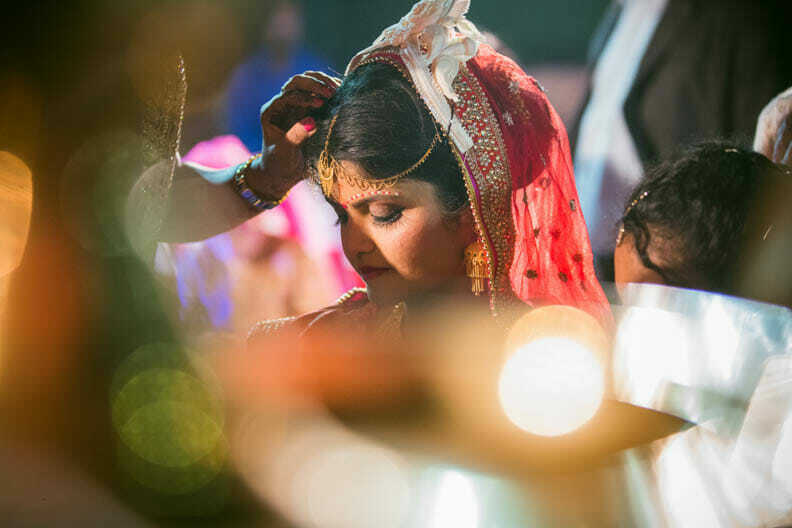 This is a story of love and trust. 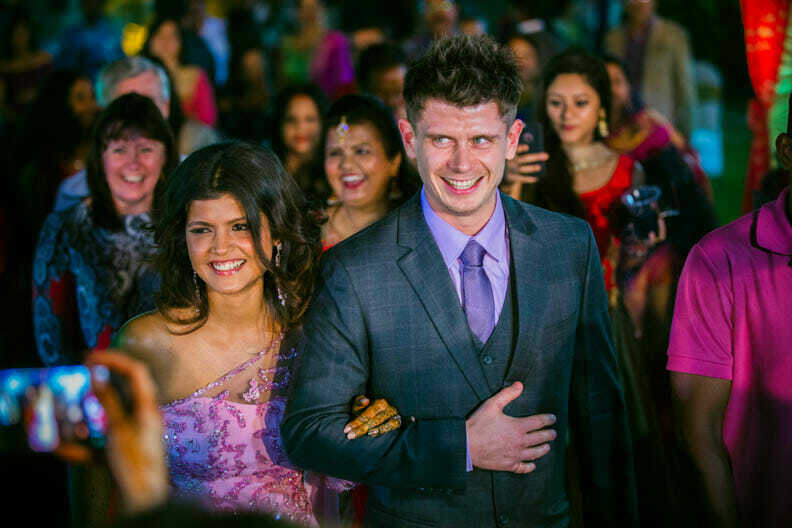 Nikita and Michael met through common friends in Dubai and soon grew fondness for each other. 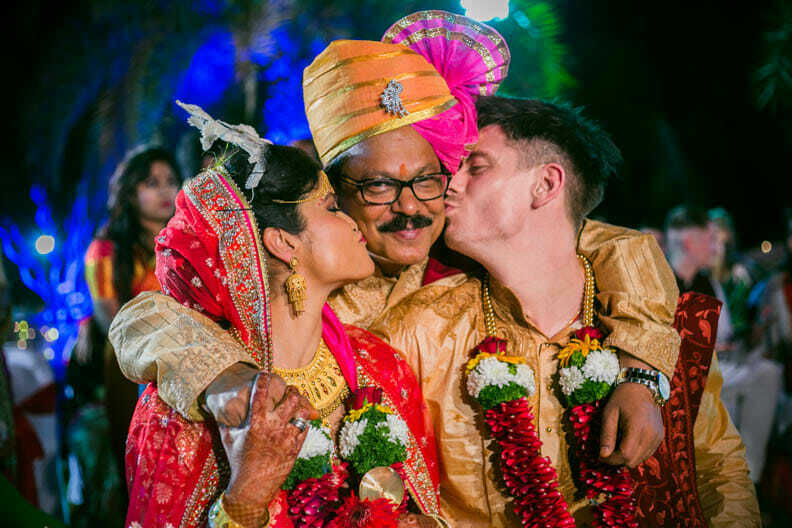 Friendship turned into love and Michael came all the way to Mumbai, India to ask for Nikita's hand from her father. 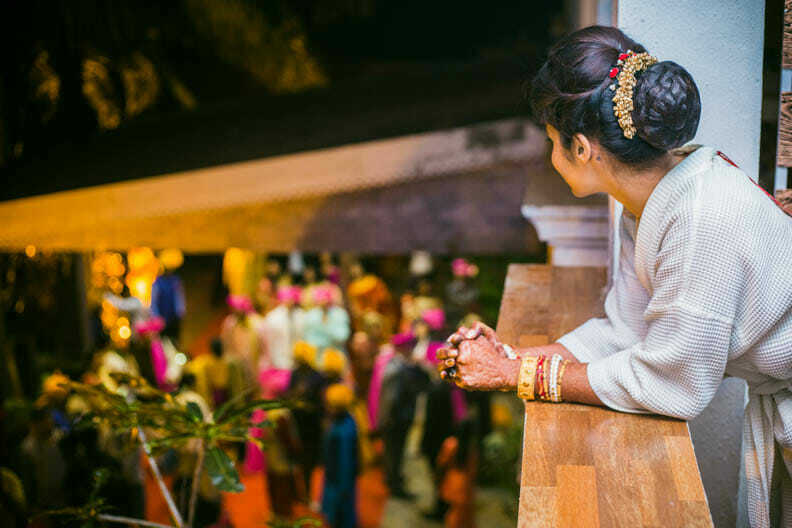 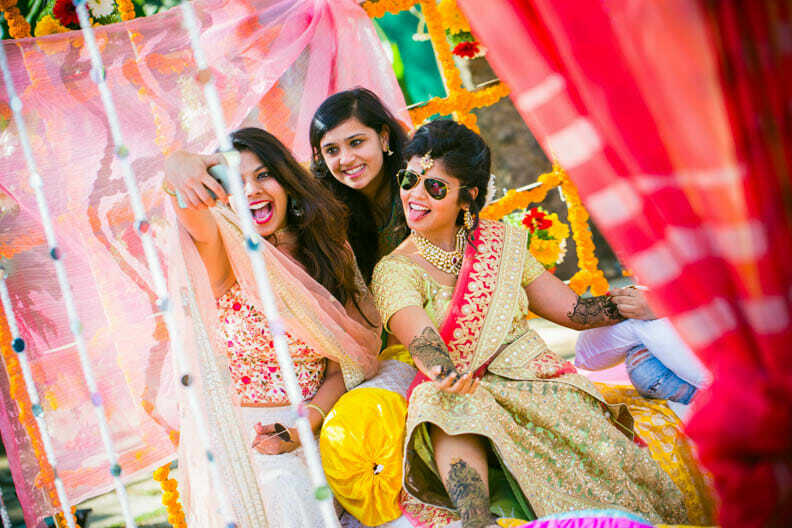 Both the families happily agreed and they chose Lonavala as their wedding destination and CandidShutters as their destination wedding photographer India. 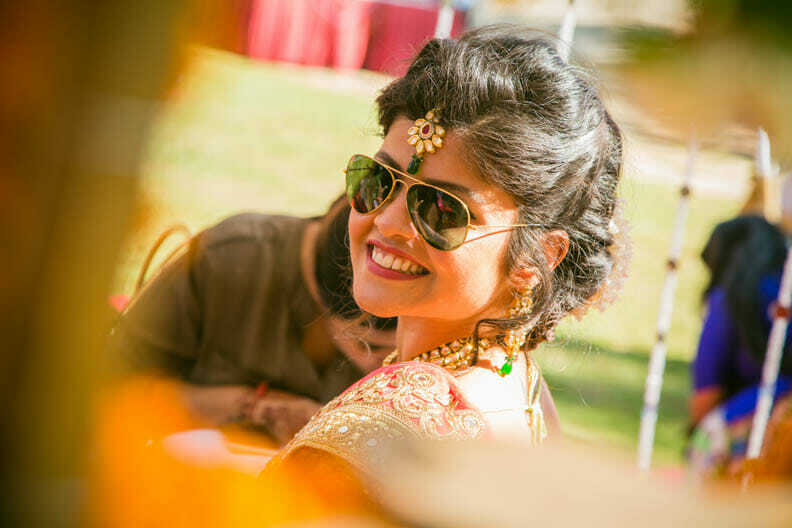 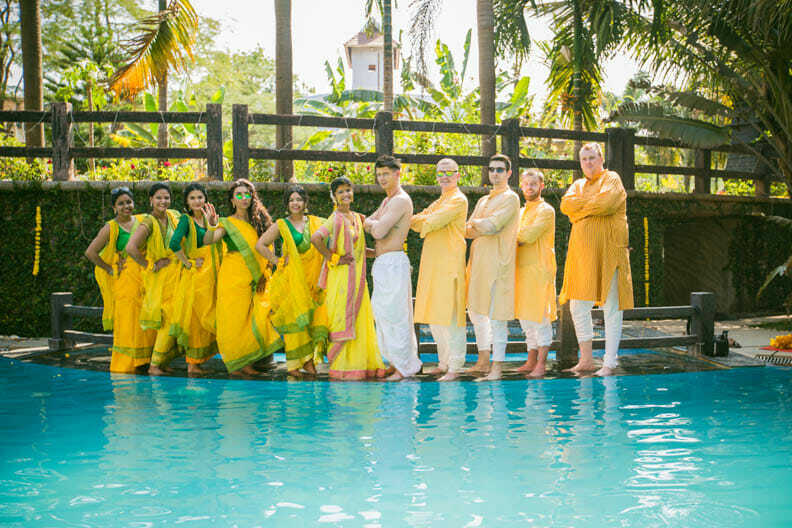 The wedding was a two day affair in Lonavala with a reception party for family and friends in Mumbai. 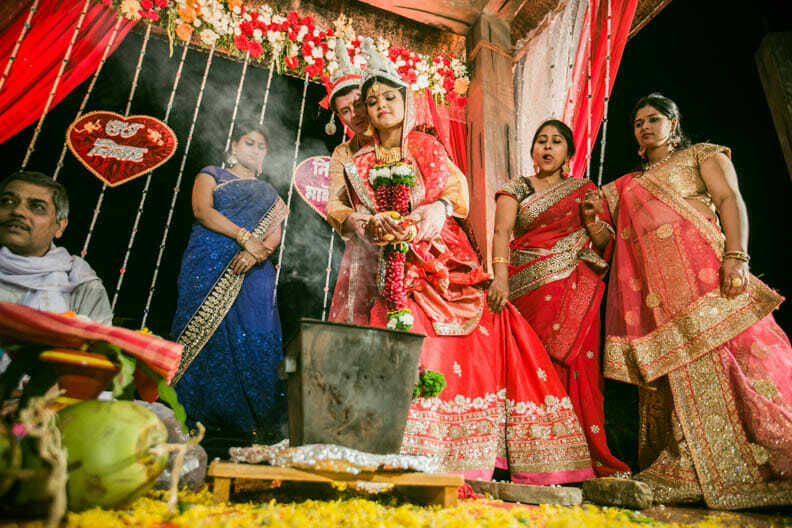 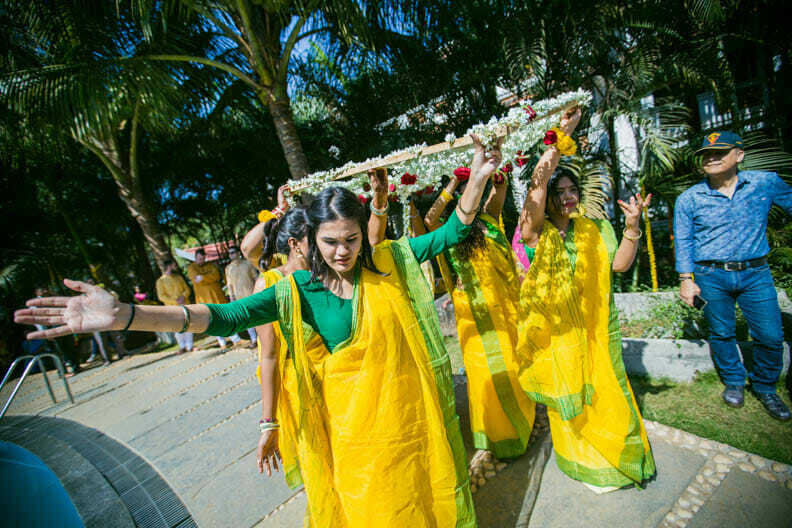 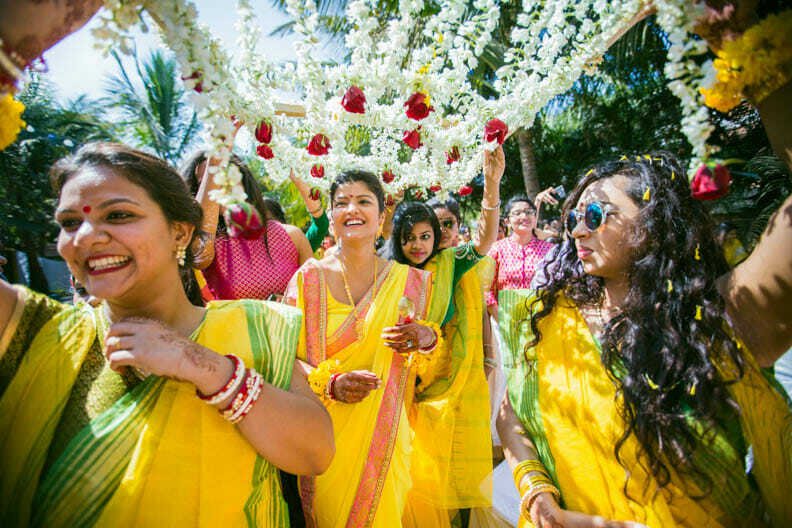 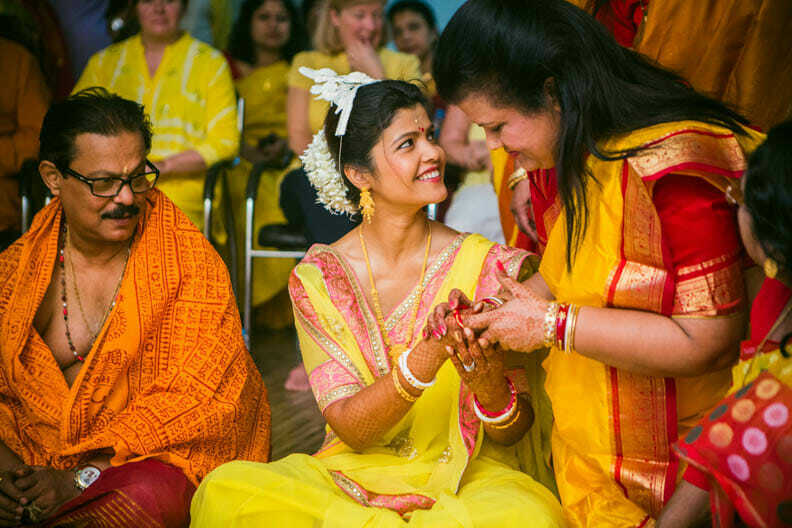 The whole wedding was carried out with Bengali traditions as Nikita is a Bengali. 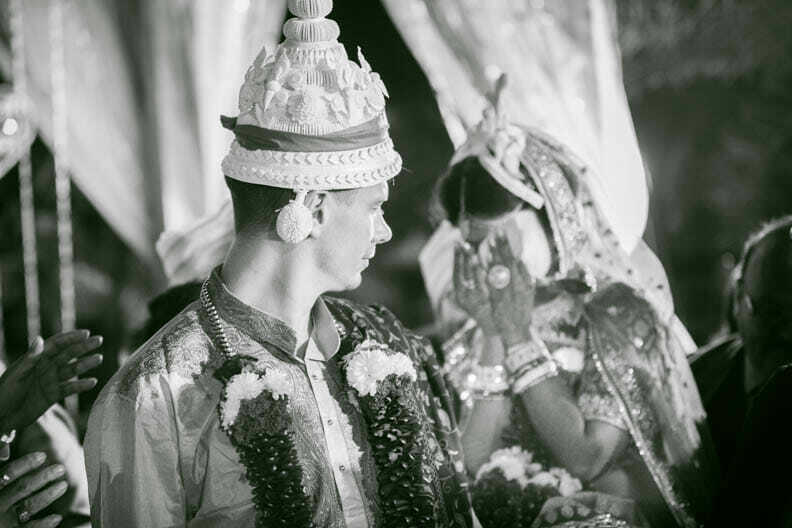 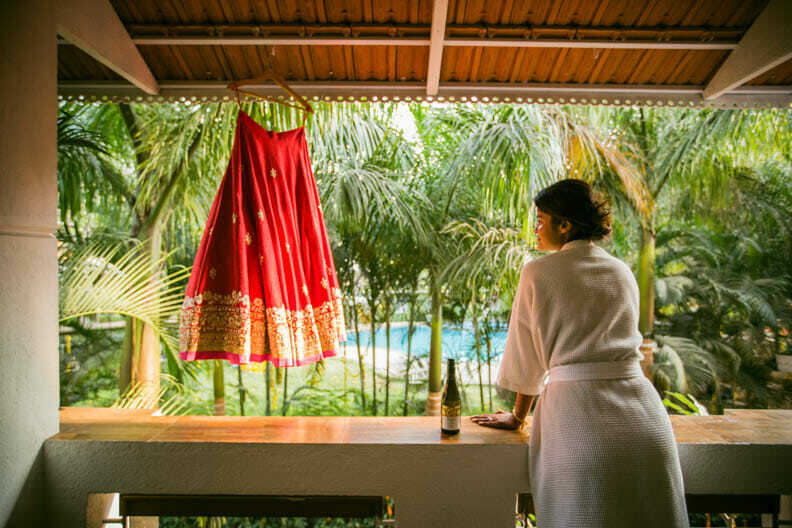 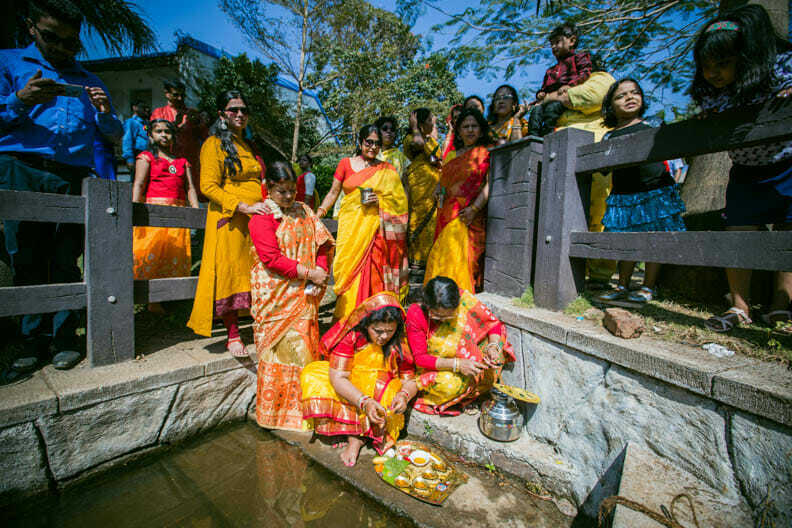 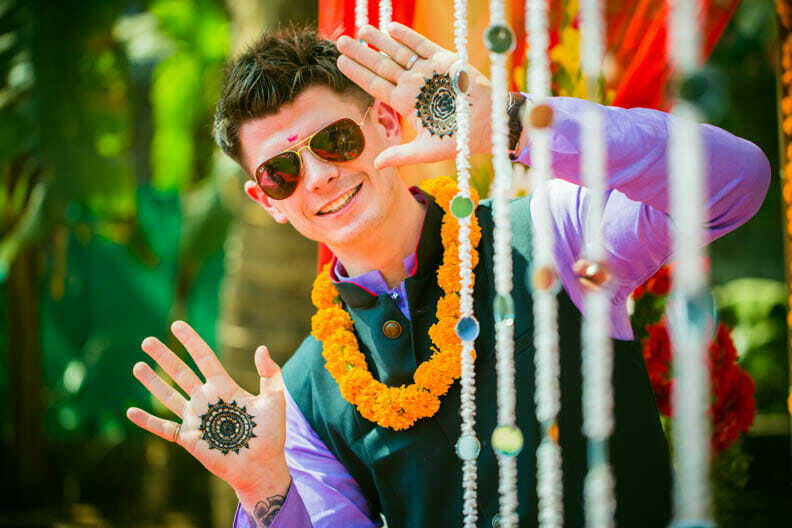 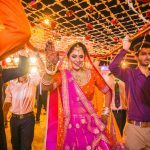 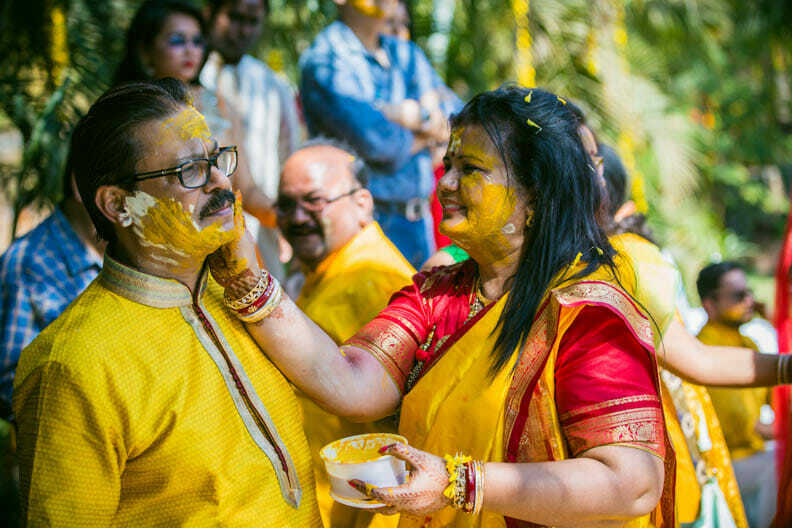 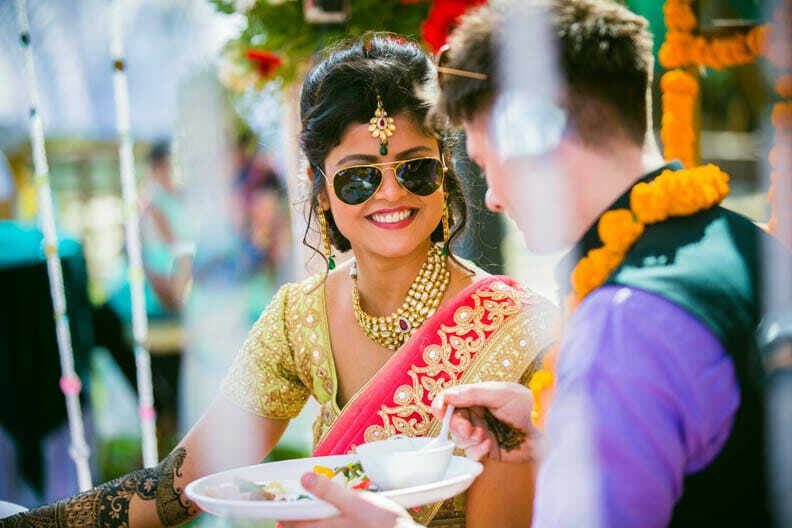 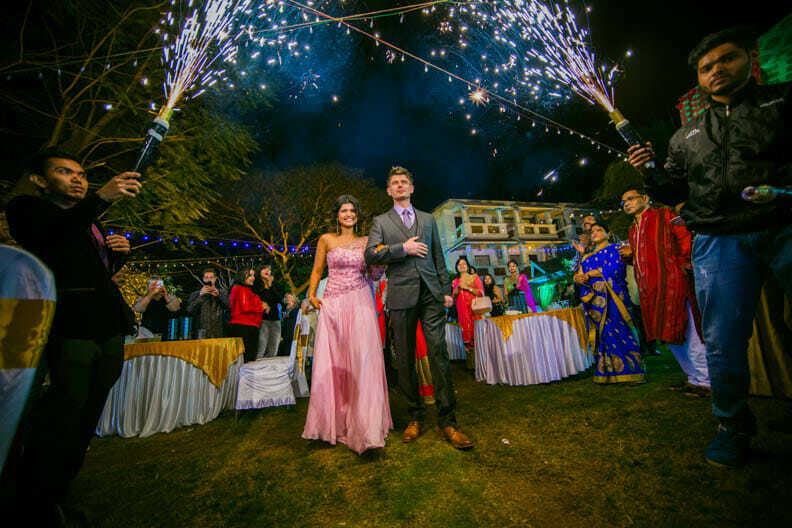 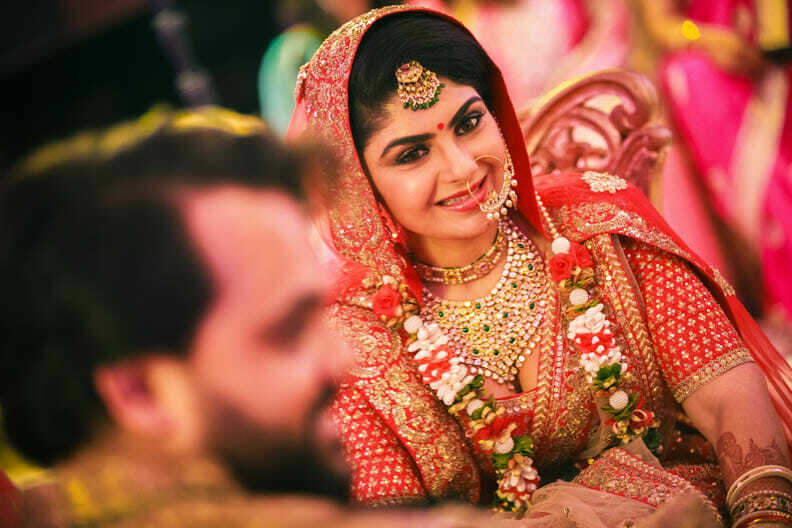 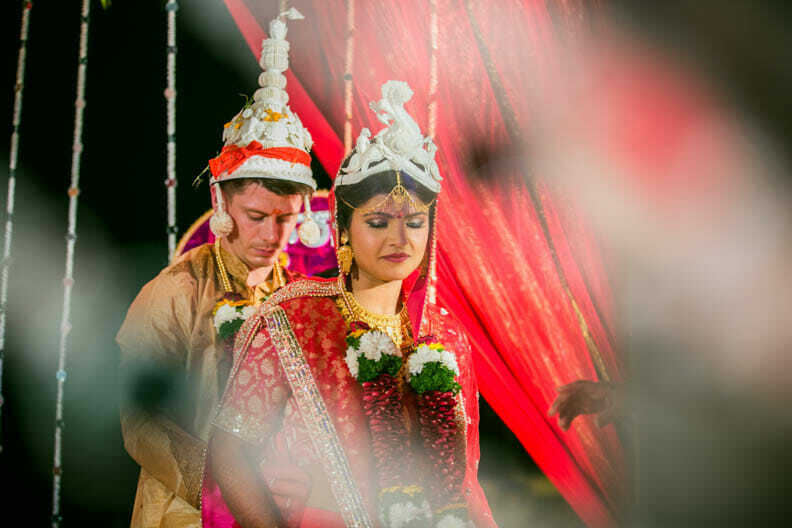 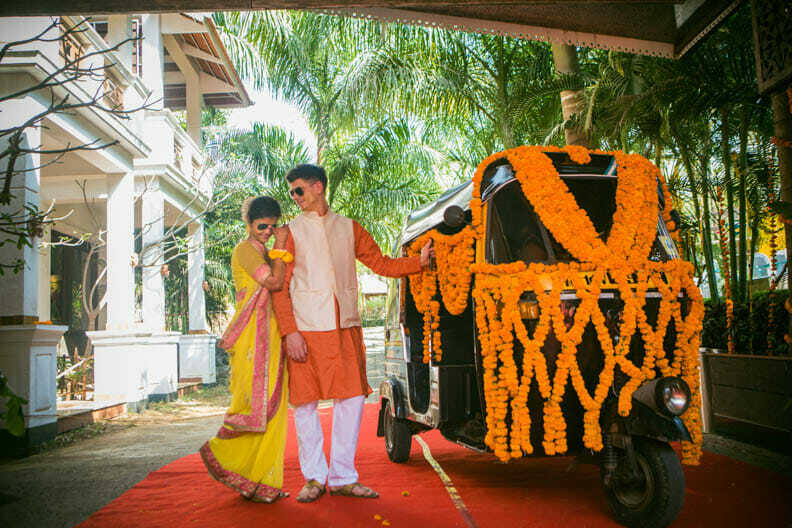 It was a lavish wedding which the Irish enjoyed to the core as it was an opportunity for them to experience the Indian and specially the Bengali traditions and colours.